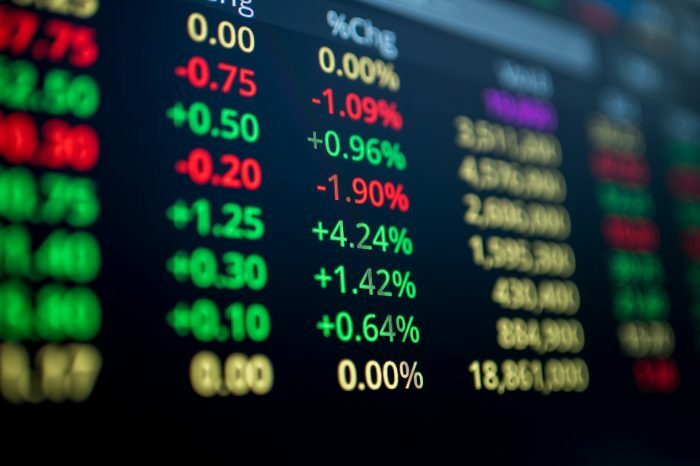 There are so many interesting platforms available for those that want to start trading stocks. The shift is obvious towards mobile apps, which is normal since in stock trading timing is everything. 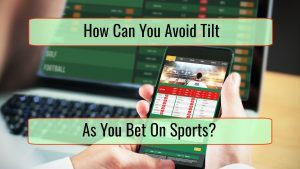 If you want to try some apps to start stock trading, the following are definitely easy to consider as the best. 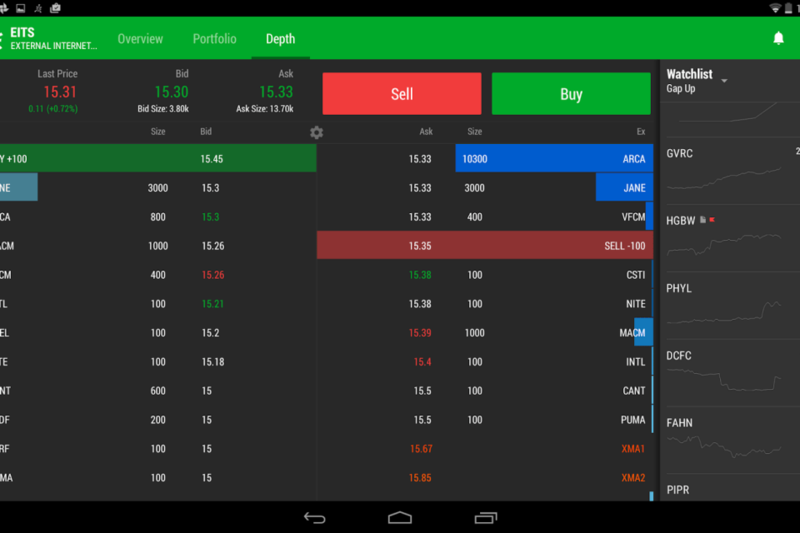 This is an app that allows the investor to not pay commission fees when trading the stocks. 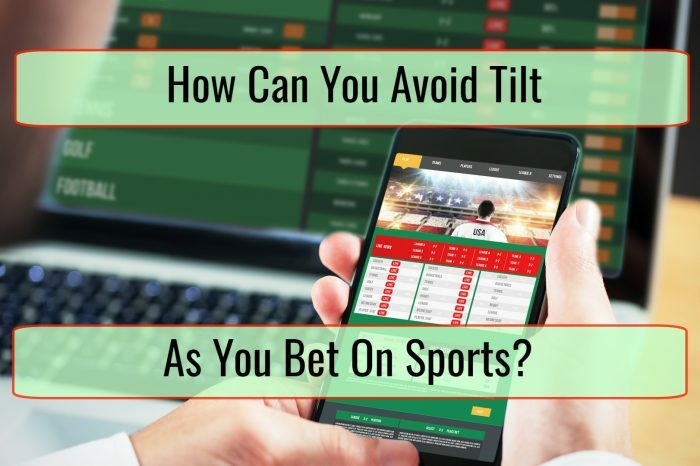 An experienced trader will always be skeptical when looking at how simple this app is but if you are a newbie, you will definitely be attracted. The app had the young trader generation as a target audience. Robinhood won numerous awards. In 2016 it launched updated app versions for Android and iOS, all getting really good reviews from users. 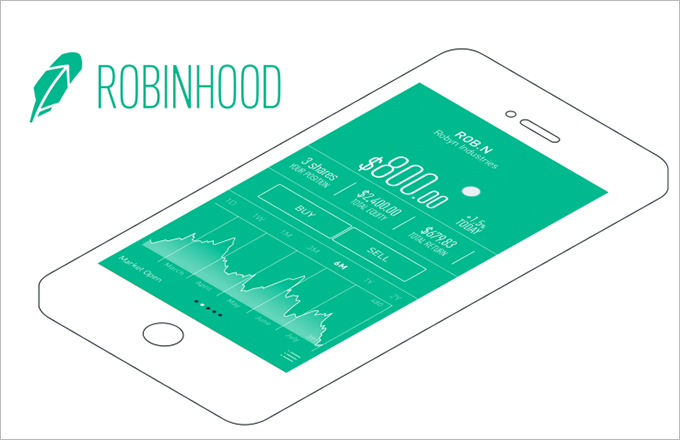 September was an important month as it saw the launch of Robinhood Gold. 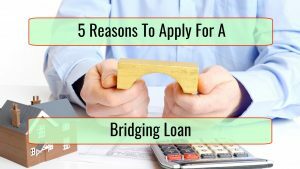 This is a platform that is advanced with specific premium features like line of credit or extended trading hours, all for just ten dollars per month. This is actually a set of different applications that are meant to help traders monitor markets and then make trades. The trader app will enable trading futures, forex, options and equities. A trader will be able to track news thanks to a live stream and research material is available for those that need it. 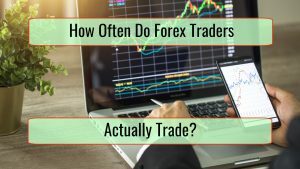 You can even end up chatting with the other traders in order to learn about some upcoming events that are going to influence the decisions you will make in stock trading. 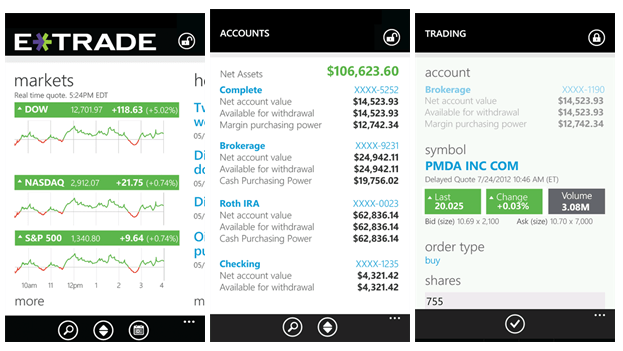 The first thing that stands out with E*Trade Mobile is that the interface is really user-friendly. You can so easily locate the stocks you are looking for, even through voice search. 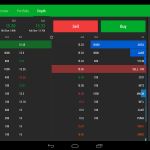 The app is similar to the applications from TD Ameritrade in the sense that you can trade various different securities. All quotes offered are real-time and the news that is offered comes from Briefing.com, MarketWatch and Morningstar, among others. A user will select all the information that is to be displayed on a completely customizable dashboard. Comparison charts are available and you can actually connect this app to an Apple Watch. 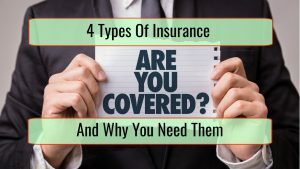 This is basically an informational resource. 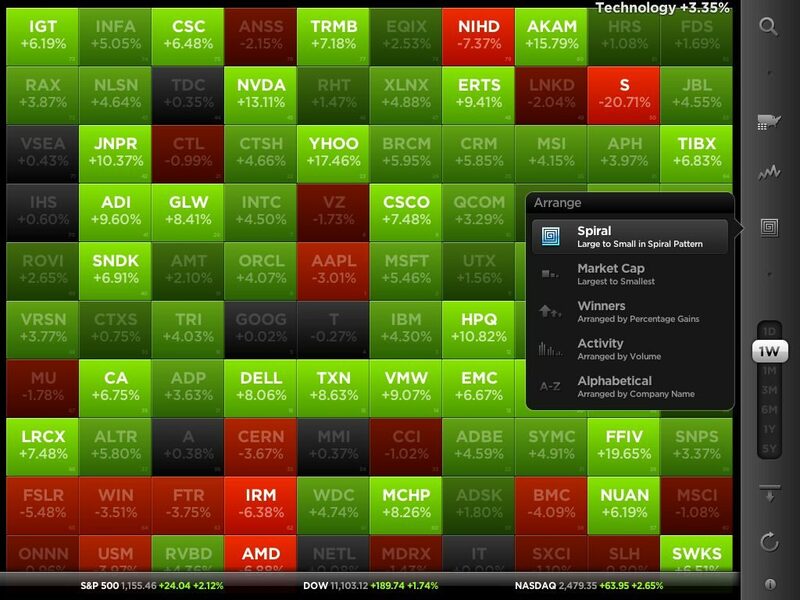 It will allow you to monitor the entire stock market in a real time scenario with market data intuitive visualization. All the stocks can be sorted based on various factors like percentage gains or alphabetically. 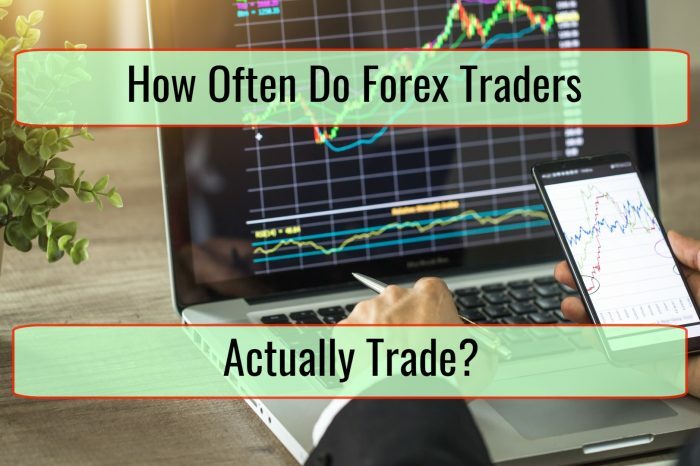 You will zoom in so that you can obtain some detailed information and there are even some pretty useful heat maps that you would use in order to track ups and downs for any part of the stock market. The only problem is that it only runs on Apple devices. Last but not least, this is a great learning app. 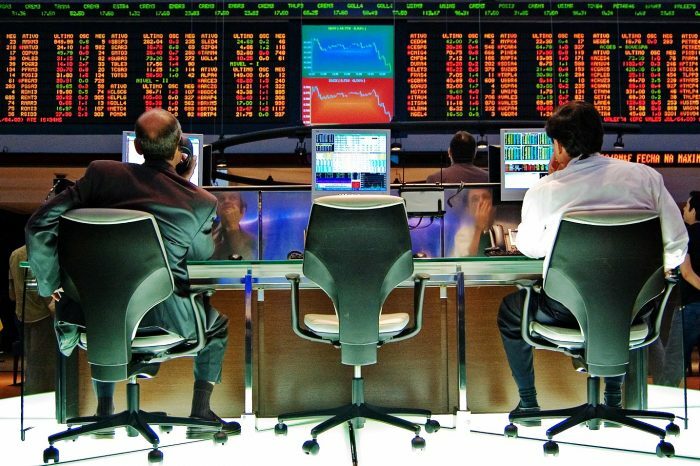 It will allow the aspiring investor to use a completely safe environment in order to practice stock market trading. Real world data is used in order to practice. 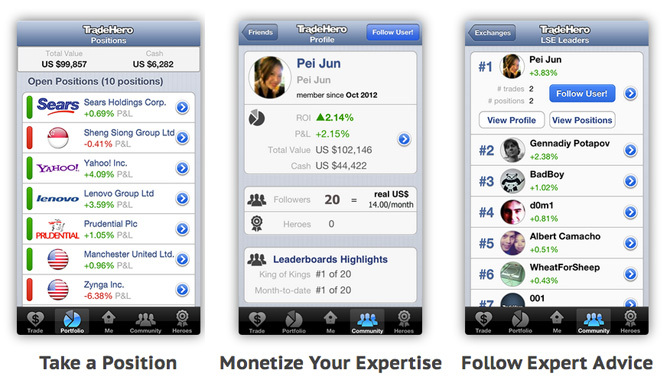 If you do not really know if you are going to be successful or you are afraid, simply use TradeHero and practice. 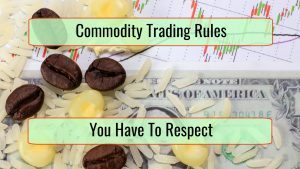 Chances are that you are going to be successful in the real money trades when you are successful in this practice tool. Fantasy portfolios can be used to test skills and even stock investing strategies.